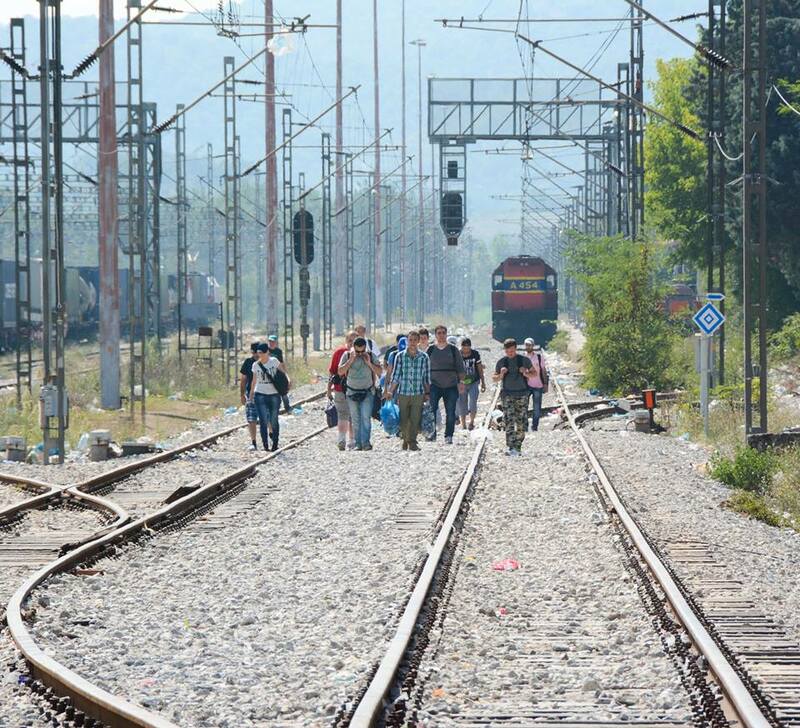 The next PEM Mission Course is coming to Slovakia. Stay tuned and book your place already now – register HERE. 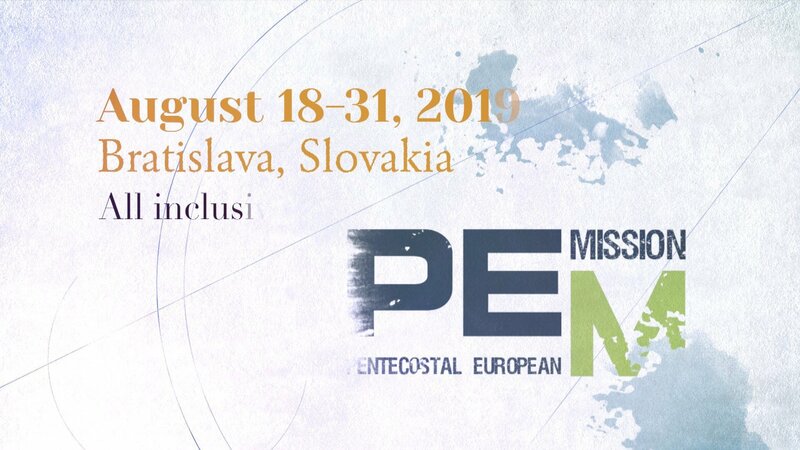 The 2019 PEM Missions Course will be offered in Slovakia, August 18-31. The first week will focus on missions theology through the Kairos Course. Main religions: Animism, Buddhism, Judaism, Hinduism & Islam. The teachers of the course are experienced missions specialists from variety of countries. The course fee is 350 € per person. Can I skip the Kairos training and come only for the rest of the training? Can I come only for Kairos course? The Kairos course is available for those NOT registered for the PEM Missions Course but is subject to the total enrollment limit of 55 due to the facility. When is the deadline for the registration? Deadline for registration is July 17th. 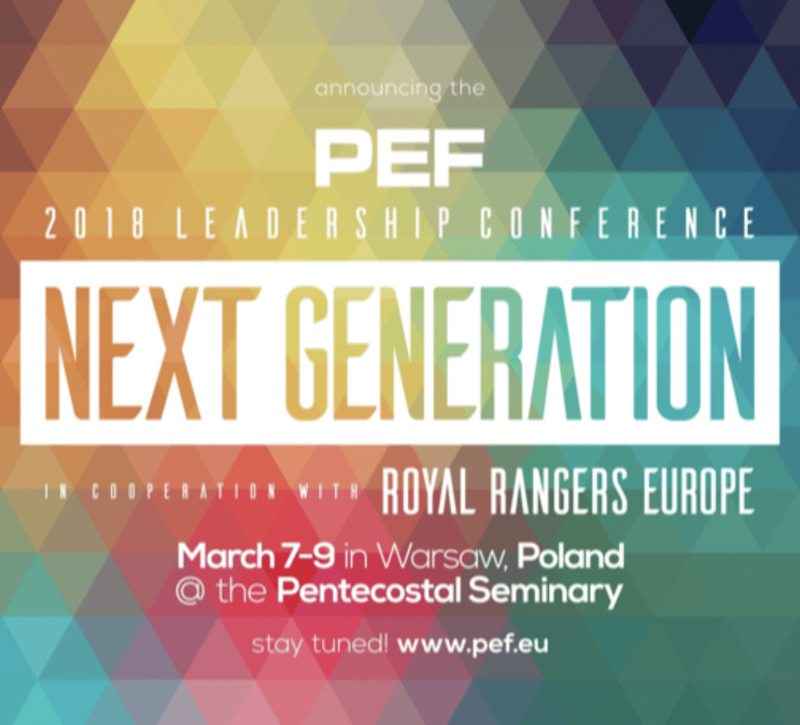 Where will the 2019 PEM Missions Course be offered? The site of the 2019 PEM Missions Course is the Christian Centre Berea outside of Bratislava, Slovakia, in the shadow of the beautiful Little Carpathian Mountains. Can I attend the training but have my own accomodation in Bratislava? This option is available to Kairos attendees only, but is not advised due to better accomodation and food fees and the interaction that comes from being together. There are 2 options for accomodation. If you choose double bed room, the total cost will be 350€. If you choose to sleep in an 8 bed dormitory room with toilet & shower, you’ll save 50€ (or 4€ per night). After all the available double bedrooms are fully booked, only the rooms with 8 beds will be available! I’m on special diet – can I order desired food? Let us know your diet specifications in the Notes section of the Registration form, and we’ll try to arrange accordingly. We’ll inform you before the event if we are able to meet your requests. Different rates for food may apply! If I am flying, what are my best options? If you can fly directly into Bratislava, that is your best option. But, there are many more flights into Vienna which is less than one hour away by bus. Do I need to book my bus ticket from Vienna Airport to Bratislava and how? We recommend to book your bus ticket from Vienna airport to Bratislava bus stand in advance here – https://www.slovaklines.sk/main-page.html Search for Wien, Flughafen Wien – Bratislava,AS. After arrival, exit the airport by hall next to grocery store ahead of you. Right after crossing main gate you’ll see bus stands and look for Slovak Lines sign. Single Tickets are available for 5,50-7€ and return tickets for 11€. Can I use visa card or do I have to pay the ticket in cash? Slovak Lines website offers online payment with major credit/debit cards. How will I get from Bratislava bus stand to the training facilities? You are welcome to wait in the MAS office on Kosicka 37, 6th floor (600m, 8min walk) where we’ll come to pick you up. 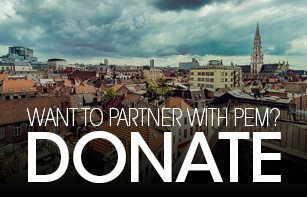 Do specify your arrival date and time to Bratislava, during online Registration, please!